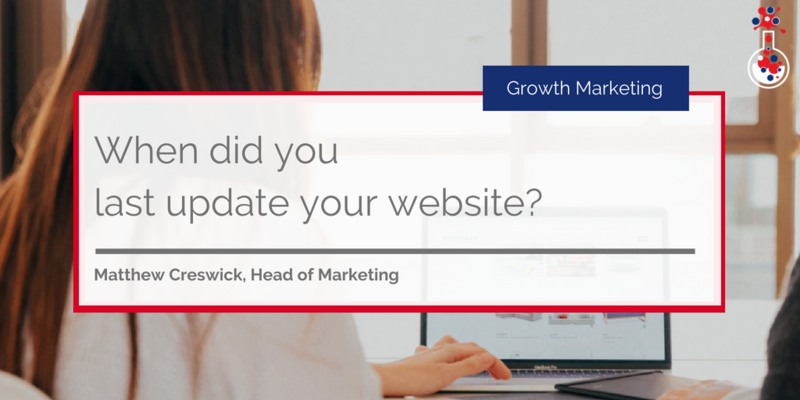 When did you last make updates to your website? A week ago? A month ago? A year ago? Longer? 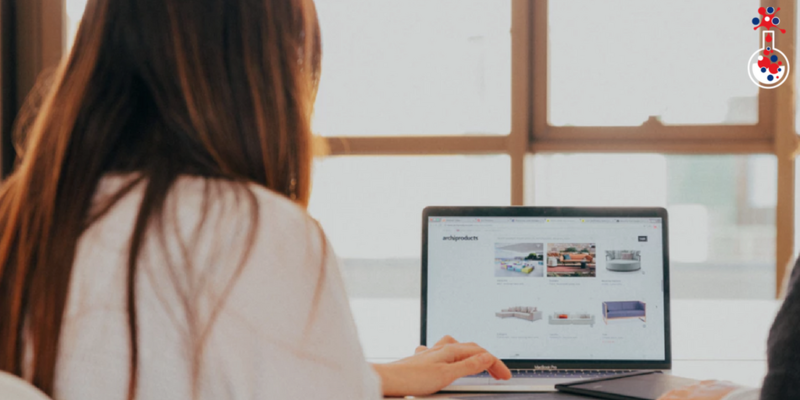 In a world where most B2B purchase decisions start with an online search, it’s vital that you update your website on a regular and scheduled basis to ensure that your website’s visitors have up-to-date information and high-quality content to engage with. Unfortunately, for some business owners, there’s an almost inherent fear when it comes to updating a website; they are aware of just how long and stressful just building a website can be, so to avoid the ‘complexities’ of ongoing website development, they do nothing more after the website goes live, as – in their minds – it’s ‘complete’. But the website is by no means 'finished' - putting a website live is just the beginning of what should be an ongoing development process, a development process that will help to improve the website in the eyes of Google (and other search engines that love fresh content) and raise the business’ online profile, both of which will improve organic traffic and lead generation in the long term. Developing a website to only leave it for two years before updating again, is not only a waste of the time, effort and money that went into building it in the first place, it’s also a wasted business opportunity. There’s no marketing component more effective than a business’ website. It often meets prospects long before a business’ marketing or sales team does and is, therefore, in the most strategically effective position to help drive lead generation activity for the business. But while a business’ website is its most powerful asset, no one really wants to browse through a website that looks like it hasn’t been updated since the early 2000s… and a website that hasn’t been updated in years is unlikely to generate any leads or interest. Website development doesn’t just stop after you put the website live. After setting up your website, you should outline a plan detailing how you are going to expand your website over the next few months, along with targets that your teams need to meet. By developing a plan and assigning targets, you hold your teams accountable and they can see what they need to work towards and complete before a specified deadline. Google loves new, fresh content and it has been an important ranking factor for years. There are other search engines in town – Bing, Yahoo – but Google dominates the search landscape, so it makes sense to build and optimise your website with Google in mind. Fresh content – recent blogs and engaging articles, new web pages, updated content – is far more likely to be relevant and useful than something that was written two years ago, in this instance, your website’s web pages. Your website might have been the most informative resource two years ago, but its value has reduced over time as its overtaken by more relevant and up-to-date material – your content might even be obsolete (best practice articles, for example, tend to change quite frequently to match industry trends). Google wants to serve the most relevant and accurate search results, so creating new, fresh content is an excellent way to improve your website’s standing and drive more organic traffic to it. Fresh content also results in more frequent indexing, meaning search engine crawlers will stop by more often to visit your website, which in turn gives you more opportunities to increase your website’s ranking (providing you offer high-quality content). Finally, every piece of content you publish is another opportunity for your website to be found for a specific keyword term relevant to your target audience. Take the time to create high-quality web pages and blogs targeting specific keywords and issues relevant to your potential prospects, that way you ensure that it stands out from the competition and delivers a stream of interested individuals to your website. Search behaviour has changed and as a result, search engines have changed, too. Influential search engine like Google no longer look at just keywords and have gradually altered their algorithms to favour topic-based content or more accurately, topic clusters. If you want to update and expand your website, we would suggest you use a topic cluster approach. A topic cluster is where a single ‘pillar’ page acts as the main hub of content for a specific topic and multiple sub pages (cluster content) related to that topic link to and from the pillar page. Using a topic cluster approach, you can build a sphere of influence as you cement your authority on a particular topic – in the above instance, Inbound Marketing. The central topic is broad, whereas the sub topics connected to it go into greater detail and depth, helping to answer questions your prospects have and educate them. Topic clusters represent a smarter and more efficient way of structuring your content – and any value attributed to your pillar page or subtopics is shared across the entire cluster, helping to increase their page authority and visibility on search engine results pages. It’s an excellent way to grow and expand your website! No updates to your website in three months? Chances are it’s outdated. Some industries move faster than others but a lot can happen in three months to make whatever information you currently have on your website obsolete. You don’t have to update your website on a daily basis – but having a plan in place to ensure your website is updated at least weekly or bi-weekly will ensure that it’s up-to-date and relevant, which is increasingly important in the modern world as your prospects have access to any and all the information they need. Don’t do yourself a disservice; update your website regularly and watch as it helps you to grow your business! 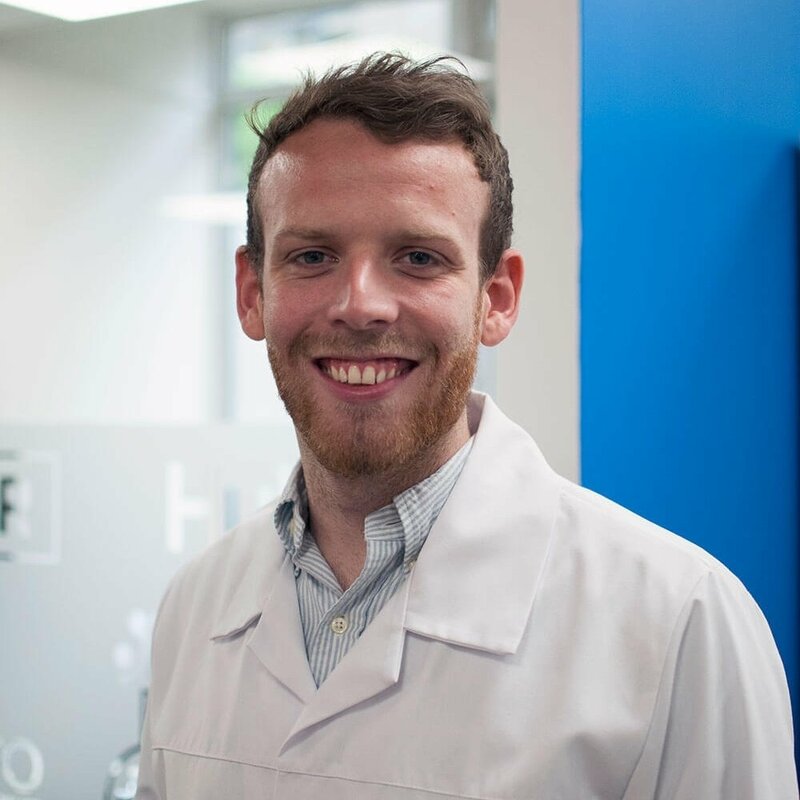 If you're worried about just how effective your website is, why not speak to one of our experts?